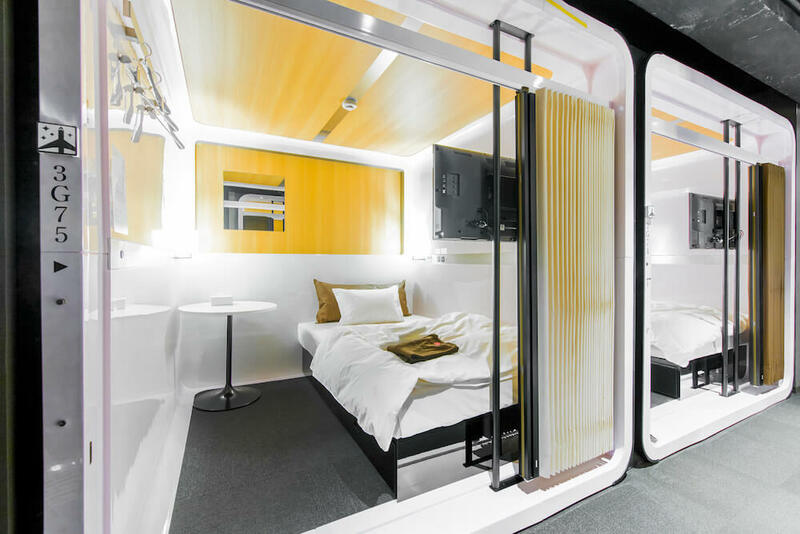 First Cabin Kyoto Arashiyama is a cabin-style hotel inspired by the First Class sections on aeroplanes. The establishment boasts a rooftop terrace that has undergone renovation and reopened on November 17. 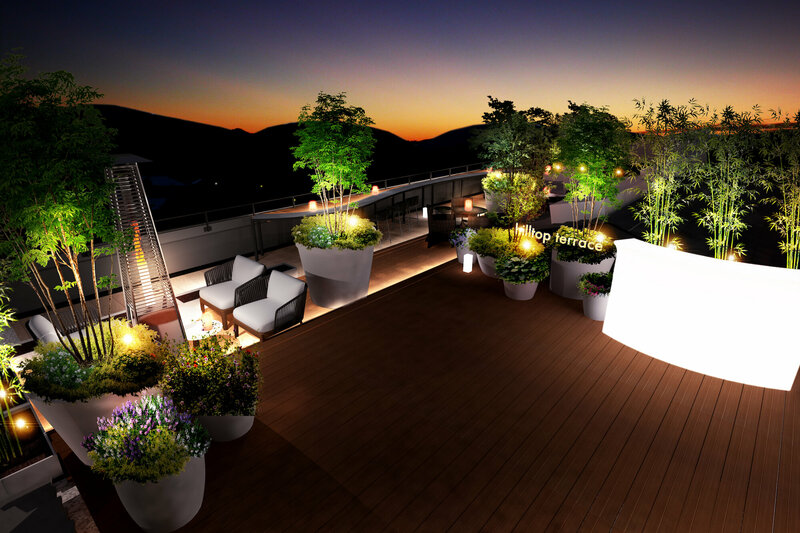 The hotel opened in March this year and is directly connected to Arashiyama Station. Since establishing it has garnered particular popularity amongst female guests as a tourist spot of Arashiyama. 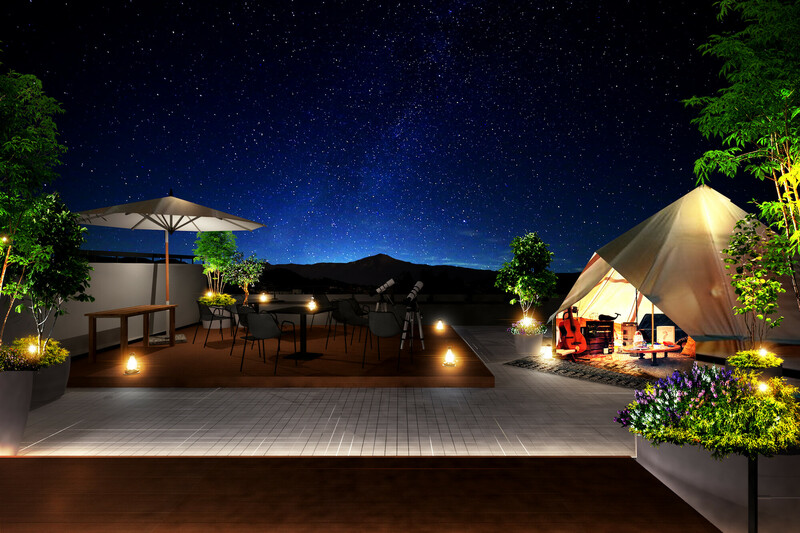 The rooftop terrace―available to guests only―offers a 360° panoramic view of Arashiyama’s sights from the autumnal hues of the trees to the Togetsu-kyō bridge, Gozan no Okuribi bonfire festival during summertime and more. The updated terrace now has 27 seats and a free area where they plan to host various events in the future such as glamping. The hotel also offers short stays for those who want a quick rest during their sightseeing. These are priced per hour as follows. There is of course a food menu as well as a selection of drinks including local beer, cocktails, wine, coffee and more. 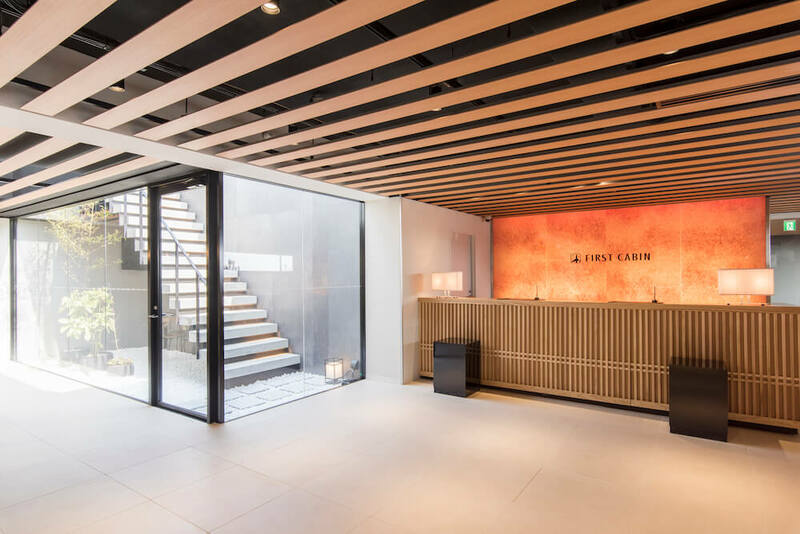 Enjoy the ultimate, first-class hotel experience at First Cabin Kyoto Arashiyama.